Discount fees do not mean discount services. 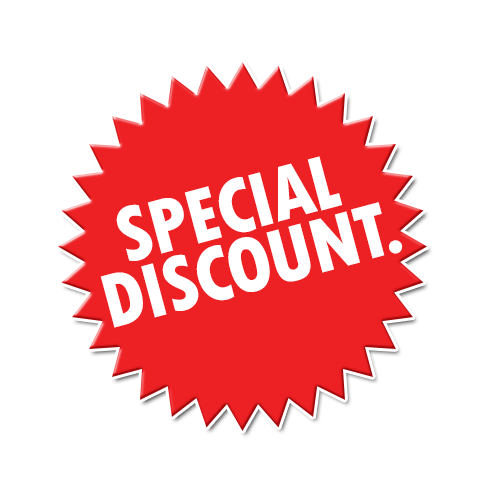 IncSmart discount fees are a volume discount for small business and startups. It's nice to know that someone is looking out for the little guy. 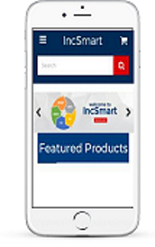 You can quickly compare offers from other Registered Agent companies to see that IncSmart has you covered. 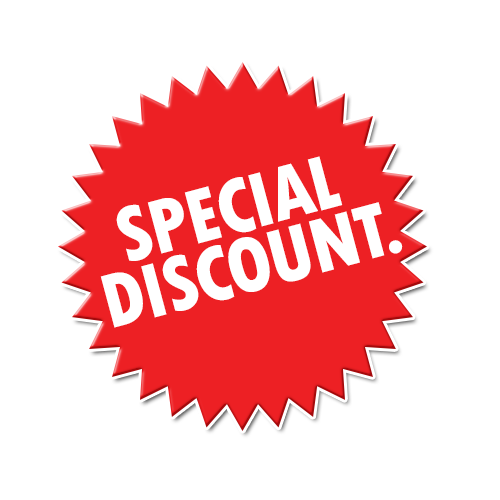 Small business and startups should take advantage of discounts when they are available. The best way to make money is to save money. 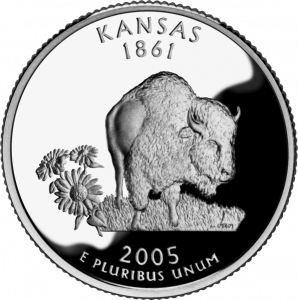 What is a Kansas Registered Agent? 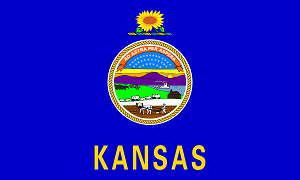 The state of Kansas requires Kansas LLCs and Kansas Corporations registered in the state to conduct business, have Kansas Registered Agent service. The Kansas Registered Agent you appoint for your company, will receive legal service and government notices on your behalf. The Articles of Incorporation or Organization for both domestic and foreign entities, ask for the address of the registered office to receive service of process. The Service of Process is a notice of a summons or a lawsuit. IncSmart has really low prices for Kansas Registered Agents. I am changing my agent service to Incsmart. Why spend more money. The service is the same as the other registered agents. We have been very happy with our purchase so far. We ordered the service and the registered agent information was in our email in no time. Very efficient. No waiting. We used PayPal and it went through without a hitch. Hooray for IncSmart. Finally a fee that makes sense. How your competitors get $200 a year I don't know. Well I do know, they didn't find IncSmart. Q: What city is the Kansas Registered Agent located? A: Our Kansas Registered Agent is located in Wichita. IncSmart Kansas Registered Agent will alert you in a timely manner about all documents and service of process received as your registered agent. The state of Kansas requires Kansas LLCs and Kansas Corporations registered in the state to conduct business, have Kansas Registered Agent service. The Kansas Registered Agent you appoint for your company, will receive legal service and government notices on your behalf. The Articles of Incorporation or Organization for both domestic and foreign entities, ask for the address of the registered office to receive service of process. The Service of Process is a notice of a summons or a lawsuit. Now you too can have a Kansas attorney on retainer.